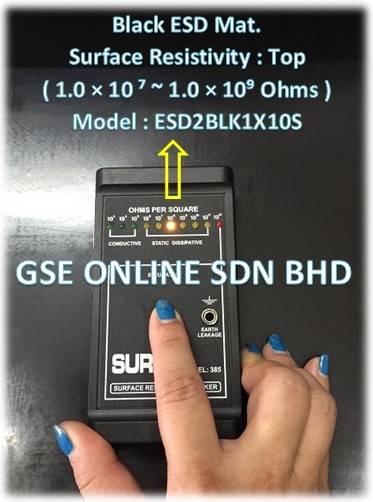 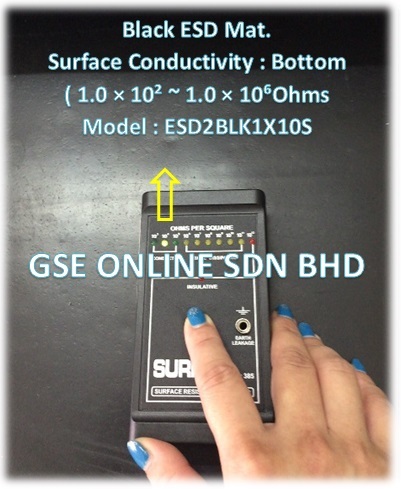 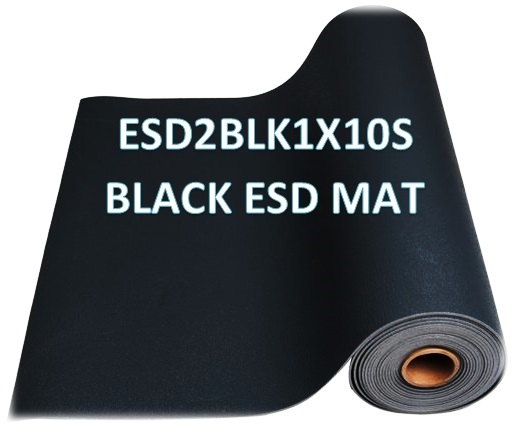 Anti-static mats are normally used to prevent damages to sensitive electronics equipments which is caused by uncontrolled electro-static discharge (ESD). 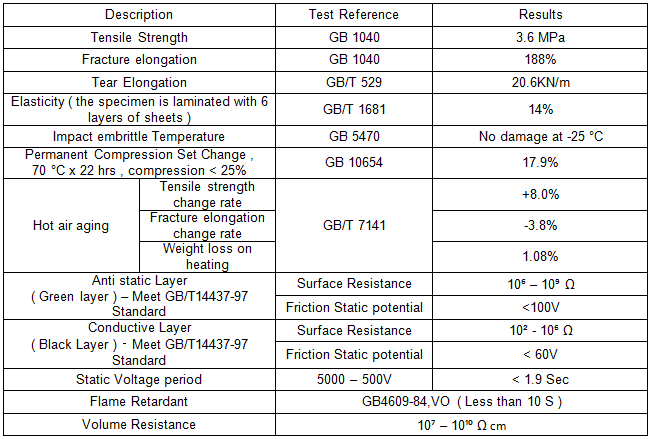 ​2) Compliant to ​​​GB/T14437-97 . 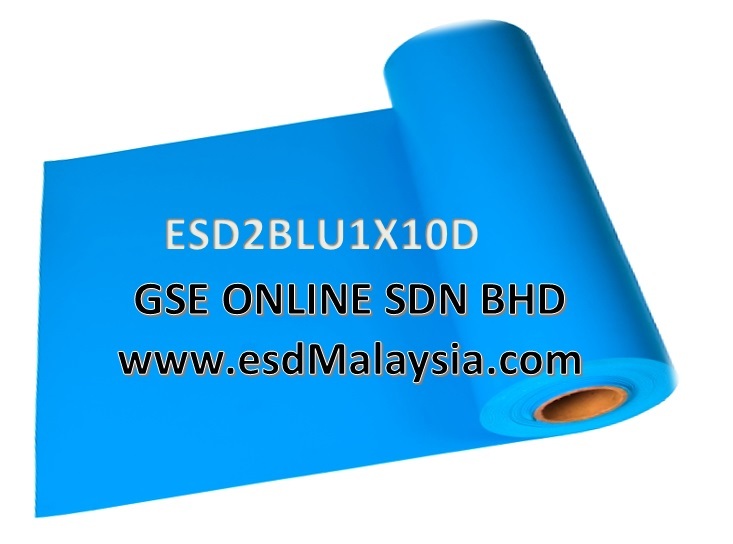 ​ Bottom Layer Material​​ : Black ( Synthetic Rubber ).